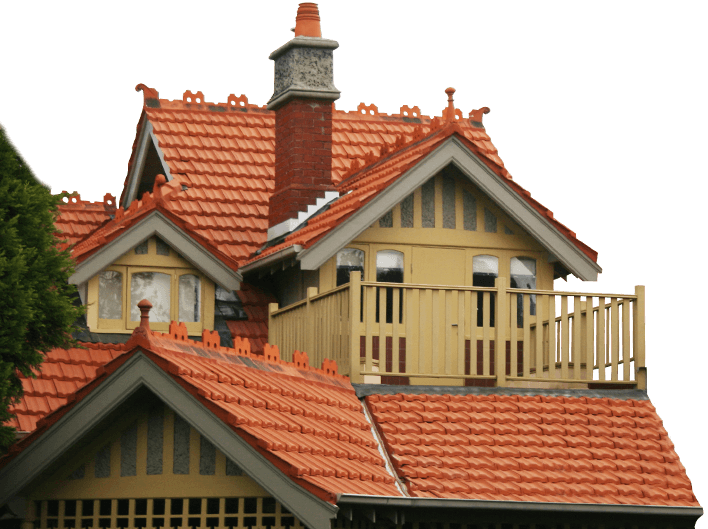 At WorldClass Roofing we are passionate about providing Melbourne homeowners with the best level of roofing services and solutions possible. 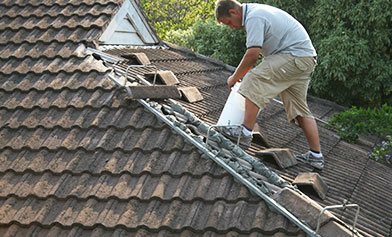 By taking into account the specific measurements and requirements of our customer’s roofs we can deliver a comprehensive service that is tailored to our customer’s homes. 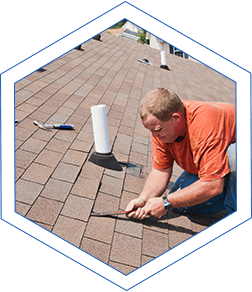 From conducting detailed and thorough inspections through to completing complete roof restorations, Noble Park homeowners can rely on our expert team to meet all of their specific needs. For over 30 years WorldClass Roofing have completed countless roofing repair and restoration projects on homes across the city. 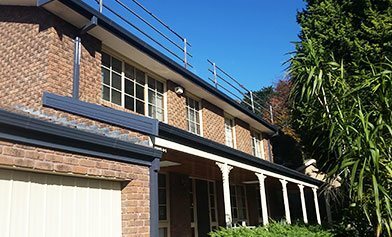 To provide our customers with the best level of service we use the highest quality products and materials produced by renowned manufacturers to ensure that the roofs we work on stay in the best condition possible for the longest period of time. To learn more about our unmatched and professional approach contact us directly on 1300 097 969 or on 03 9580 9955.